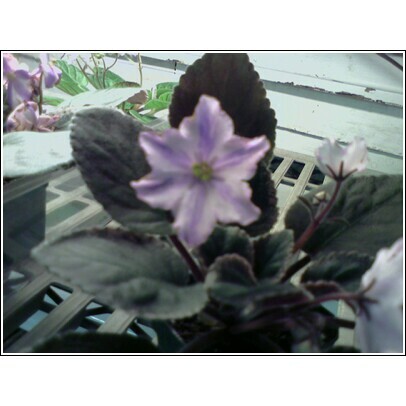 Chimera is an African violet; but it is not propagated the same as the rest of the African violets. 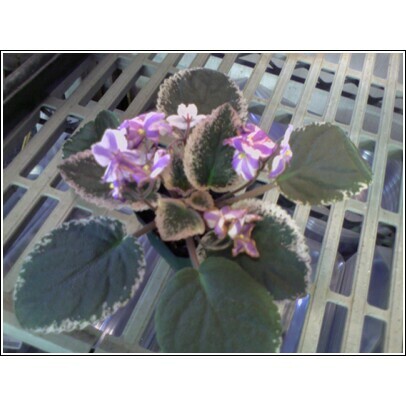 That is why it is more expensive than the other African violets that are available. 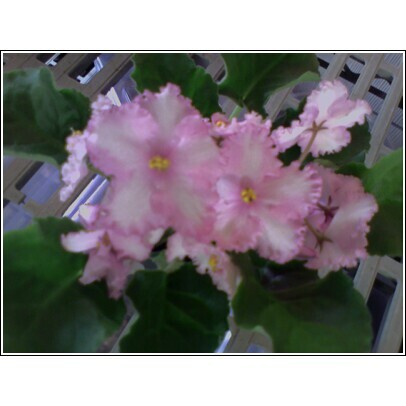 It will not produce true from a leaf cutting; it will not produce the exact same flower color with the stripe on the flower. If you propagated by leaf the bloom will come out a solid color with no stripe or a combination of the colors of the flower but without the stripe! The flowers should always resemble a pinwheel pattern. The only way to propagate a Chimera African violet is by suckers or the crown. You can remove the crown and root it and wait for the top of the Chimera violet to produce lots of suckers where you removed the crown. Save the crown for yourself as this is the Mother plant so it can grow and bloom again. I know this plant is not a begonia or an episcia! But I decided to grow something new! 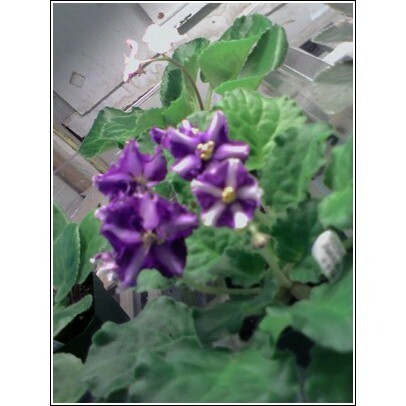 I use to grow african violets about 15 years ago and I lost interest in growing them because episcias were so much easier to grow; but lately I have been seeing these Chimera african violets on ebay and I just had to try a few. Here is a picture of a few I bid on and won on ebay about 3 years ago.